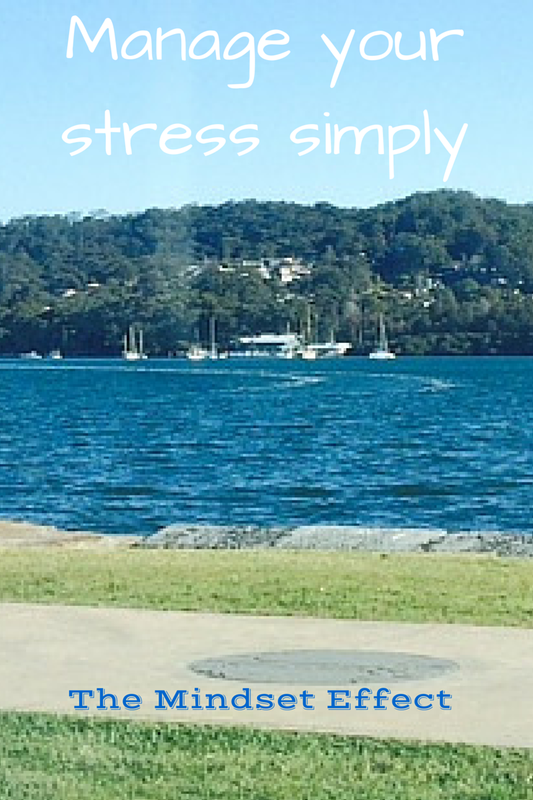 We’re almost at the end of the month so today I wanted to discuss how you manage your stress. If there is one thing I have learned as I make mistake after mistake in managing my own stress, it’s that simple is always better. 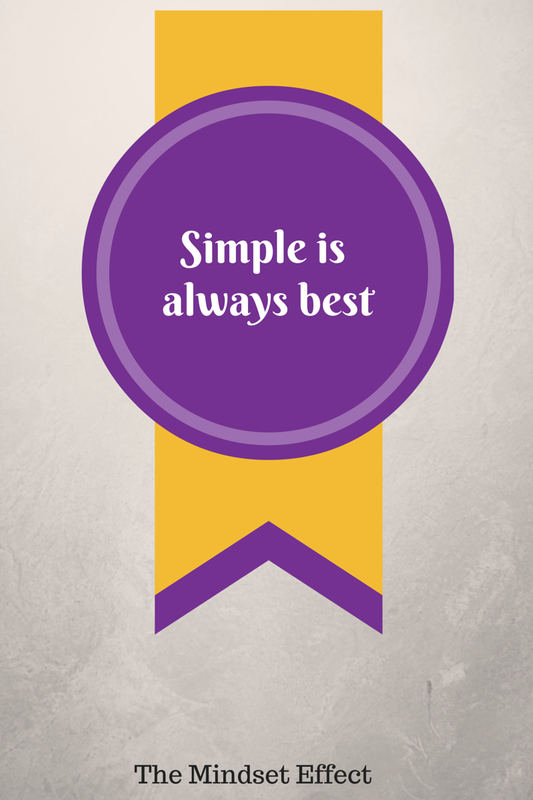 Follow the KISS principle (keep it super simple), and you won’t ever go too far wrong. In previous posts we have discussed how effective breathing is to down-regulate the stress response. You might remember Linda’s post on the role of breathing. There are many different breathing techniques available if you wanted to google it, or even search for suitable apps (I’ll leave you to find these on your own). But with all of them the basic principle is to use your diaphragm and get some good quality oxygen into your lungs and brain, so you can calm the stress response and re-engage your thinking brain (neocortex). Take time out to do things you love. If you remember my post on the alpha and beta brainwaves, you’ll know that engaging the alpha state will help to down-regulate the stress response. And while breathing is still the most effective way to do this, engaging in activities that ignite your passion will help you focus and put your brain into the alpha state. As an added bonus, things will feel like they are flowing easily and without much effort. Prioritise the things in your life that are important to you and leave the rest. When you’re in the middle of doing something stressful, stop and ask yourself whether it’s absolutely essential. Try doing an audit on your daily or weekly activities and consider letting some of them go. When you do this, keep your values firmly in your mind – those ideals and concepts that mean a lot to you. For example, if family relationships are big for you, try allowing yourself to take time to play with the kids or spend time with your partner, and allowing the carpet to remain unvacuumed for an extra day. Do activities that make you feel relaxed and free. For example, listening to music that you love, dancing around the lounge and so on. Incorporate some gentle movement. Get out into the fresh air and go for a short walk. Play with the dog (or other pet) and allow yourself to be a kid for a while. Check out our post on stress and movement for a reminder on what intense exercise can do to your stress levels. Sometimes it’s better to ditch the run and wander aimlessly around the local markets instead. Spend some time in nature. Visit a lookout and watch the view. Sit under a tree and lean back against it. Walk around on the grass with bare feet. Ground yourself. Laugh! Our post on stress and laughter will tell you how this helps lower stress. So try watching a funny movie or being silly with the kids. Start small. If you’re used to running around from one thing to the next to the next all day, if you attempt to sit still for 2 hours your brain will strongly object! It will likely stress you more to sit still than it already does just going through your day! Instead, just take 30 seconds to stop, sit, and do some of that belly breathing we all know and love. If you persist in doing those little things regularly, pretty soon you’ll be able to stop for longer periods. Create a routine that works for you and your lifestyle. Don’t allow anyone else (including me) to tell you what you need to do. Trust your own gut and go with what will work for you. My suggestion to begin managing your stress is to simply incorporate the belly breathing (even 30 seconds each time) morning and night. Try doing it before you get out of bed in the morning, and right before you go to sleep at night. The theory is that doing it first thing will set you up for the day and at night it will get your brain ready for sleep. As I said though, these are suggestions. Always trust your own instincts and incorporate the techniques in a way that will work for your unique body, brain and lifestyle. You are the best expert in your own life. I hope these suggestions are helpful. If you have any techniques that you have found work for you, we’d love to hear about them below! Someone else may be inspired to try something a little left of centre!